I’m Sarah Ellis-Martin, a mum and a registered public health nutritionist with over 8yrs experience. Being a mum is hard but I can make your life easier and healthier in a few simple steps. I can help with maternal obesity, infant nutrition, cooking skills and how to eat wholesome food everyday. 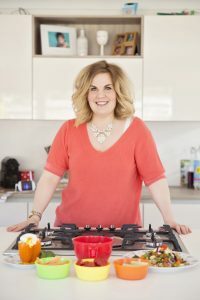 Have a look through my delicious recipes & advice or come to see me for a course or 1-1 session. ****NEW BLOG**** Top tips on how to prepare healthy nutritious meals whilst keeping a lively toddler and newborn entertained! SM Nutrition – where it all began, the journey so far…. I’m a registered nutritionist which means I’ve built up a portfolio of evidence based research over several years that has been assessed and approved by The Association of Nutrition. For over 7yrs I’ve been applying my sound realistic nutrition advice which is NO nonsense and NO fuss to make life easier for mums and families. 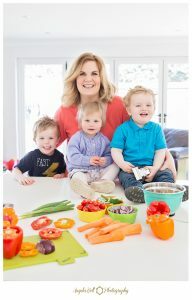 I know the challenges and daily struggles which come from trying to do and get everything right, whilst also keeping up house, running a business and bringing up my baby – I am here to make this journey a little smother, share my expertise and experiences as a busy mum with you and to take away the stress of preparing meals and providing optimal nutrition for the family. Confidence that the recipes I provided are quick, simple, wholesome, nutritious dishes with no fuss or added nonsense. Let me tell you as a Registered Nutritionist I felt the exact same. 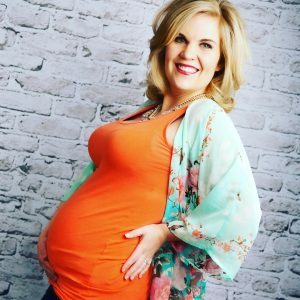 I felt as though the pressure was on to ensure that I was doing everything right from early on in pregnancy to when my newborn was born and beyond. I still question what I am doing and did along the way, but thats what makes the process so exciting, its a huge rollercoaster to say the least but worth every up and down along the way. Follow me on the journey to taking the stress out of this process by sharing my top tips, nutritious family recipes and most important of all – sound realistic nutrition advice which is evidence based, NO nonsense, NO fuss! Take the stress out of family meals by using some of my super speedy, nutritious recipes which are packed full of flavour, easy to make and know that the recipes I provide are free from processing, made with wholesome foods and provide balanced nutrition for the family to enjoy! No Events at the moment; check back later!